Instead of cultivating a Scrooge-like opposition to Western holidays, China’s cultural revivalists should make their own festivals more attractive. Yang Chunmei is a professor of Chinese history and philosophy at Qufu Normal University. 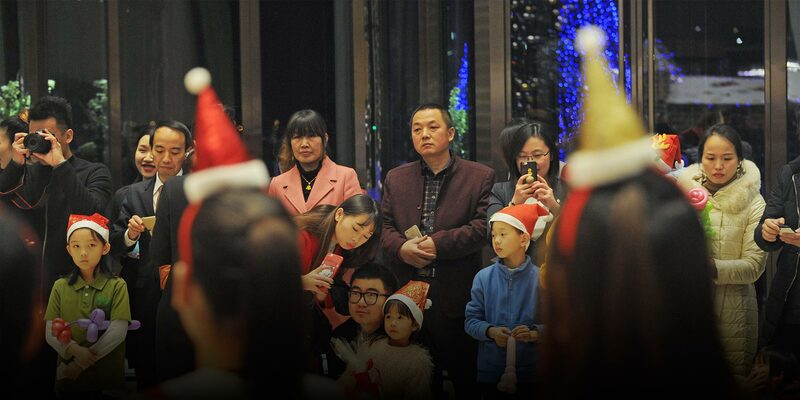 Christmas is the most popular Western holiday in China. Every December, shopping centers, hotels, and restaurants radiate Christmas cheer: colored lights, window garlands, wreaths, and, of course, Christmas trees. Many families, too, decorated trees in their homes and wrap gifts for their children. Most Chinese who celebrate Christmas are not Christians. Starting from the 1990s, the middle class has viewed the festival as a trendy commercial holiday devoid of religious connotations; China is, after all, a largely secular society. Yet in the past decade or so, Christmas has also become a source of social conflict. Back in December 2006, a group of doctoral students from some of China’s most prestigious universities jointly published an article calling for Chinese people to be wary of Christmas and uphold the sanctity of Chinese culture. Since then, intense online discussions erupt every year over whether Chinese people should celebrate Christmas. It is perfectly legal to be Christian in China. However, the country’s anti-Christmas brigade argues that most Chinese people who take part in the festival are not followers of Christianity. For instance, in many of the country’s kindergartens, elementary schools and middle schools, teachers celebrate Christmas with students and hand out presents. For lobbyists, this equates to brainwashing young Chinese children with a foreign culture and religion — a practice that, in turn, fuels the spread of Christianity across China. Many Confucian extremists see non-Chinese religions is tacit acceptance of spiritual and cultural pollution. Many lobbyists identify themselves as hardline Confucianists or staunch cultural revivalists. 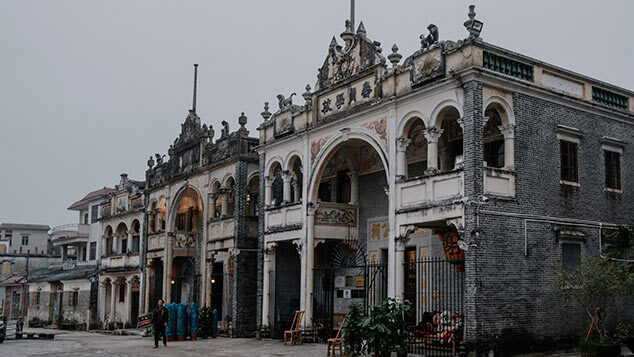 Confucian groups have become increasingly confident as the government has given official patronage to their religion and thrown its weight behind so-called cultural confidence policies. To commemorate the birthday of Confucius on Sept. 28 this year, some prominent Confucian scholars preemptively wrote about boycotting Christmas on WeChat and other social media platforms, arguing in favor of renaming the festival as an initial means of resisting Western cultural influence on China. Mu didn’t stop there. A strongly Han-centric man with a Confucian fundamentalist bent, he claimed that over time, the religion and values of Western culture would turn Chinese people into “bananas”: Their skin might look “yellow” on the outside, but inside they would be as “white” as the “WASPs” — white, Anglo-Saxon Protestants — whose culture they apparently hoped to emulate. Many Confucian extremists see their philosophical beliefs as a form of cultural purism. To them, any tolerance toward purportedly non-Chinese religions is tacit acceptance of spiritual and cultural pollution, one that is usually decried as “Westernization.” This attitude has historical roots: In the late Qing Dynasty, China was brought to its knees by Western colonialists and has only returned to the upper echelons of the world order during its recent 40-year rejuvenation. Never mind that Qing rulers were historically Manchus, not Han, or that much of China’s economic revival can be attributed to emulating certain market-friendly Western institutions: For the extremists, cultural purity is a constant source of concern, and reviving their traditions inevitably precludes Western holidays and cultures. If Confucianists really want to ensure their traditional holidays live on, then they should creatively adapt them to younger people’s tastes. The decline of many traditional Chinese holidays can actually be traced to the period following the country’s pivot toward reform and opening up in the late 1970s. As times change and China opens up to foreign and modern influences, traditional customs must adapt to evolving lifestyles. The transition is a struggle between past and present, not between East and West. Christians aside, almost everyone else in China celebrates Christmas not because of religious beliefs or Christian values, but for the romance and joy of exchanging gifts with each other and enjoying a little revelry. In comparison, Chinese holidays are more austere. 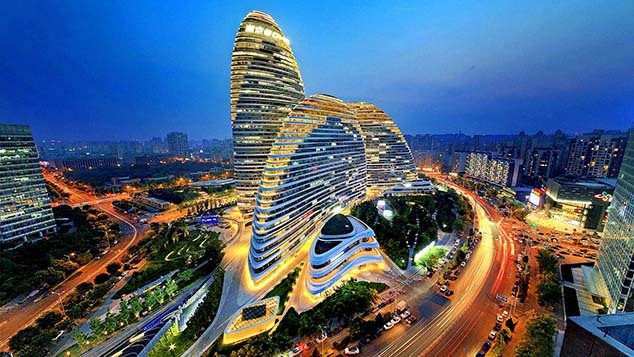 Though the likes of Spring Festival, Dragon Boat Festival, and the Mid-Autumn Festival involve a certain amount of merrymaking, they are heavily family-oriented, weighed down by constraints on interpersonal relationships between old and young and between close relatives and distant family. China’s traditional holidays are rarely an excuse to fully cut loose. If Confucianists really want to ensure their traditional holidays live on, then they should creatively adapt them to younger people’s tastes. Currently, Confucius’ birthday is commemorated with a stuffy sacrificial ceremony, something that turns the younger generation off. 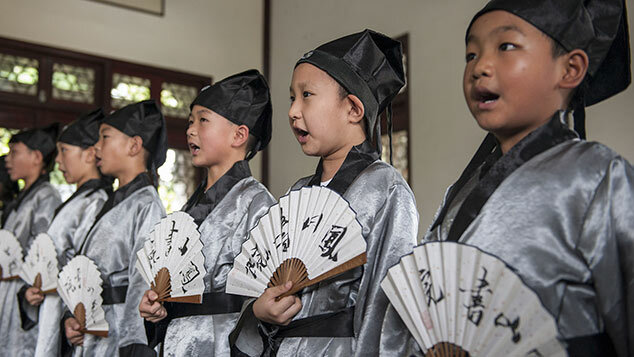 Why can’t Confucianist organizations bring worshippers together at the community level and engage them in fun family activities that nonetheless give the original sage the sendoff he deserves? The greatest threat to traditional Chinese holidays comes from the West only insomuch as we have embraced Western models of modernization. More specifically, our festivals are menaced by our own half-hearted effort at revamping them. Confucianists must reconstruct their cultural traditions by reforming outdated values, such as their propensity for strictly hierarchical, male-dominated, and age-restrictive social models that China’s younger and more individualistic generations see as an anathema to their personal values. Even as they resist Christmas, extreme Confucianists continue to claim that they do not oppose “genuine” Christians celebrating the festival. But even such “conditional” boycotts are not open-minded enough. If Confucianists want others to respect their holidays, then they must stop denouncing “non-native” festivals and ensure that their own hold universal appeal. Excluding foreign cultures is never a viable way of passing on one’s own traditions; after all, one of China’s main religions came from India, and the country proudly exported Confucian social models to Korea and Japan. This should teach us that when our beliefs are persuasive and adaptive enough, converts will follow.